Chances are, if you’ve taken a gander at the internet over the last few years or so or scrolled through Netflix, you know that „Gilmore Girls“ fandom is alive and well. But there are some things about the beloved (and sometimes divisive) series that neither casual fans or even the most devoted know about. 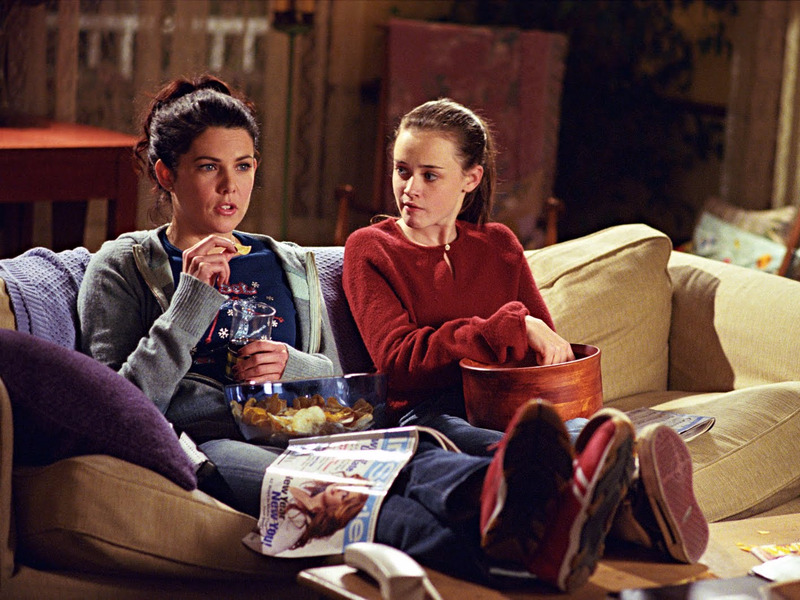 Though there are many facts about the series that are certainly common knowledge, like the fact that they considered a spin-off show for Jess, which would have told the story about what happened once he left Stars Hollow for Venice Beach to see his father, there are also plenty of interesting facts that are far less well-known. If you count yourself among the series‘ legion of fans, here’s what you need to know. There were many more than just 1,000 yellow daisies during Max’s proposal to Lorelai. Though they never ended up actually getting married, early on in the series, Max (one of Rory’s teachers at Chilton) memorably proposed to Lorelai by sending her 1,000 yellow daisies, after she noted that a proposal should contain something special such as, you guessed it, 1,000 yellow daisies. But in an interview with Entertainment Weekly, co-creator and long-time writer and producer Amy Sherman-Palladino disclosed that because the set was so large, there were actually many more than just 1,000 yellow daisies in the room. This was Alexis Bledel’s first major acting gig. Though Alexis Bledel would go on to act in movies and land additional TV roles, „Gilmore Girls“ was her first big acting job. You may have heard that Lauren Graham had to sometimes physically move Bledel to make sure she was in the right place, and that’s because Bledel was a total newbie. Melissa McCarthy wasn’t Amy Sherman-Palladino’s original Sookie. Though Melissa McCarthy became an absolutely vital part of the cast in her role as Lorelai’s best friend, coworker, and co-owner of The Dragonfly, she wasn’t the first actress chosen for the role of Sookie. HelloGiggles noted that Alex Borstein, who later guest-starred as Drella the harpist, was originally cast as Sookie and even played her in the un-aired pilot.